She was a personal friend and an Associated Press TV colleague. 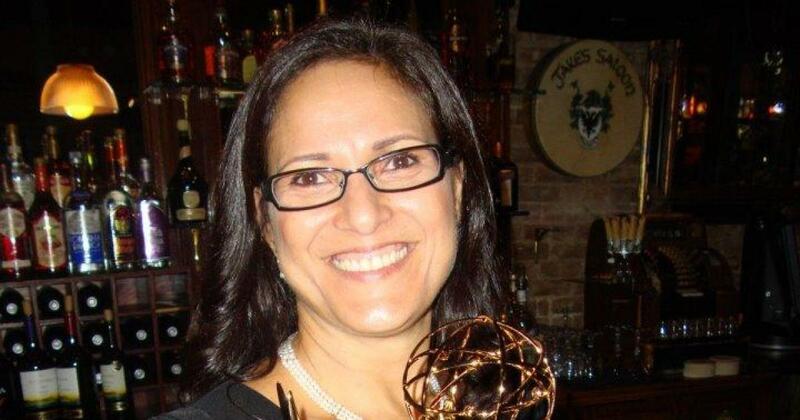 This award-winning international journalist went on to make her mark at CBS. Ana passed away on Tuesday after a long fight against leukemia. The last time I communicated with her, she was very positive. Mi amiga y colega Ana Real er una periodista internacional galardonada. Ella falleció el Martes después de una larga lucha con leucemia. La ultima vez que me cominique con ella, esta muy positiva.